William Massey’s practice covers all areas of personal and corporate taxation, tax appeals and other tax related litigation. He is best known for his expertise in private client tax, particularly in estate tax planning, heritage property, conditional exemption, business and agricultural property reliefs, and trust tax planning (including variations of trust under the Variation of Trusts Act). Best known for his private client work, with his expertise lying in trust and estate tax planning, business and agricultural property relief, heritage property and exemption. Massey’s work on complex trust and inheritance tax issues is especially noted. Recognised as the leading expert on the tax aspects specific to landed estates and agricultural land. 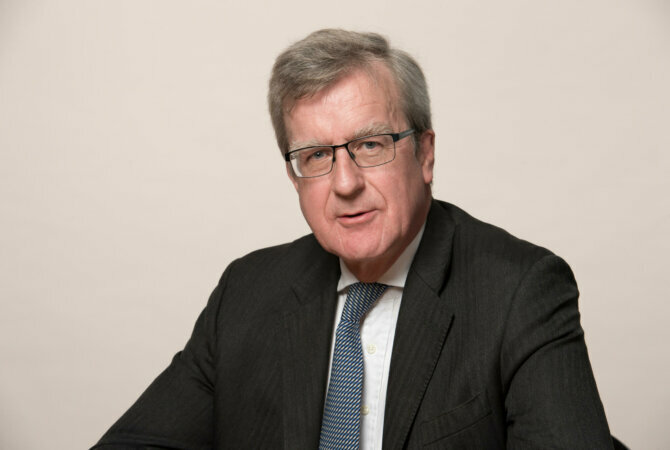 He is particularly well known for his work on matters concerning heritage property and the succession of farms and estates. Peers further acknowledge his in-depth knowledge of business assets requiring agricultural relief.